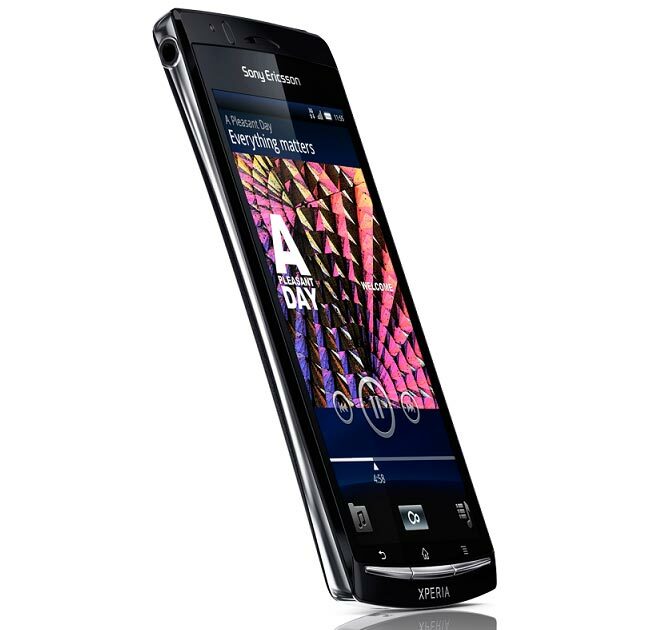 It looks like the Sony Ericsson Xperia Arc will be available in the UK from the 1st of April 2011, and it will retail for £459.99 SIM free, as it has just been listed on UK online retailer Play’s website. The 8.1 megapixel camera on the Xperia Arc comes with a Sony Exmor R sensor that is capable of recording HD video in 720p, and it looks pretty impressive from the hands on video we saw recently. The Sony Ericsson Xperia Arc also features a 1GHz Qualcomm processor and 512MB of RAM, plus a microSD card slot which will come loaded with an 8GB microSD card, Connectivity comes in the form of 3G, WiFi, Bluetooth and a microHDMI port.